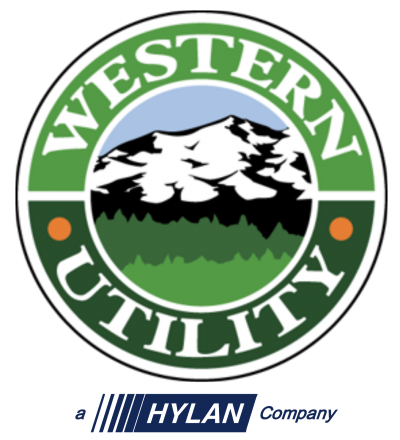 A team of Western Utility employees did their part to help stomp out MS on Sunday, May 7 at Centennial Park in Orland Park, Ill. The team gathered at 7:30 a.m. and began walking at 9 a.m. The team donated a Sunday but it was a beautiful morning that included festivities, a live band, activities for the family and a wide variety of food from local vendors. Multiple sclerosis (MS) is an unpredictable, often disabling disease of the central nervous system that disrupts the flow of information within the brain, and between the brain and body. MS is different for everyone, and that makes it all the more challenging to solve. 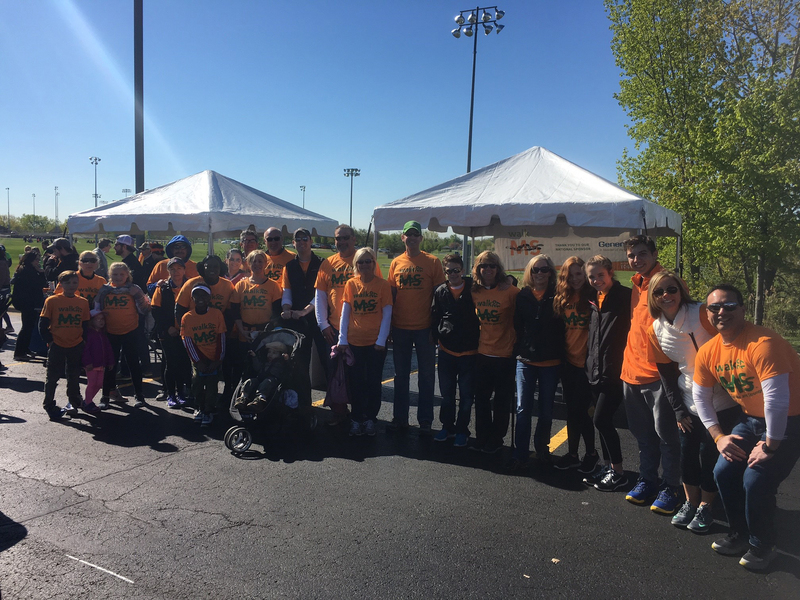 The first Walk MS event was in 1988, and since then more than $970 million has been raised for research and programs to improve the lives of people living with MS. Today, there are treatments where there weren’t any before, and the dream of ending MS is becoming a reality. But there is still so much to do. 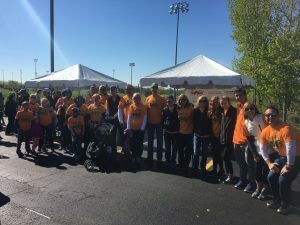 For more information about the event, please see the attached brochure or visit the Walk MS website: http://main.nationalmssociety.org/site/TR?fr_id=28499&pg=informational&sid=13239.